Dose anyone know or have any info on size of the stock steel wheel on my '76 MC? 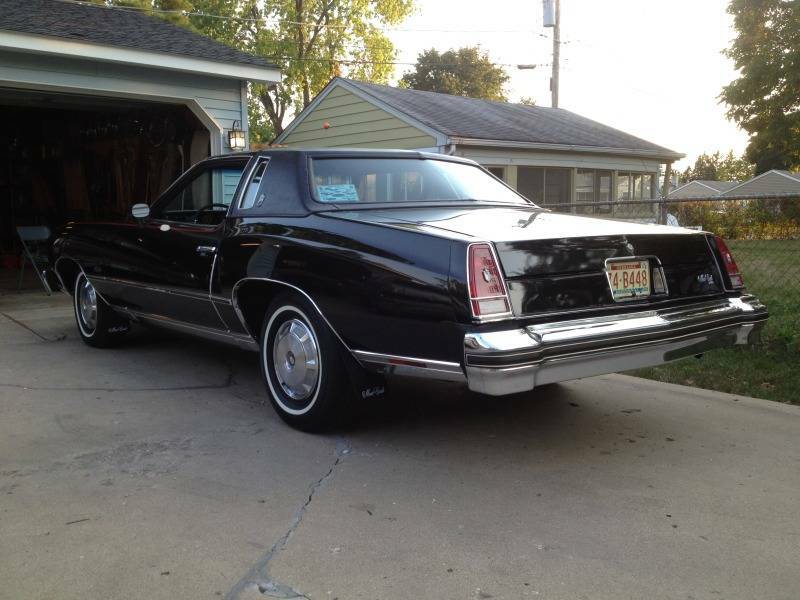 I took the landau wheels off for the steel wheels, I wanted the '77 spoke wheel cover on mine. Problem is, one steel wheel is set in further into the wheel well than the other three and will not fully allow the wheel cover to set in. I pulled the wheels off my '73 Century wagon and were the owner got them, no clue. Is there any markings or stamps I need to find? If anyone has one or two to spare that is around the Chicago area, that would be great! See how the left front is set in more? It will sit like that on ALL other hubs. Im pretty sure it was a 7 inch rim, that isnt common on all cars from that era. Say an impala probably has 6 inch steel wheels. Why not try a 7 inch rally rim im pretty sure the hub cap will clip to it and it will give you the width. 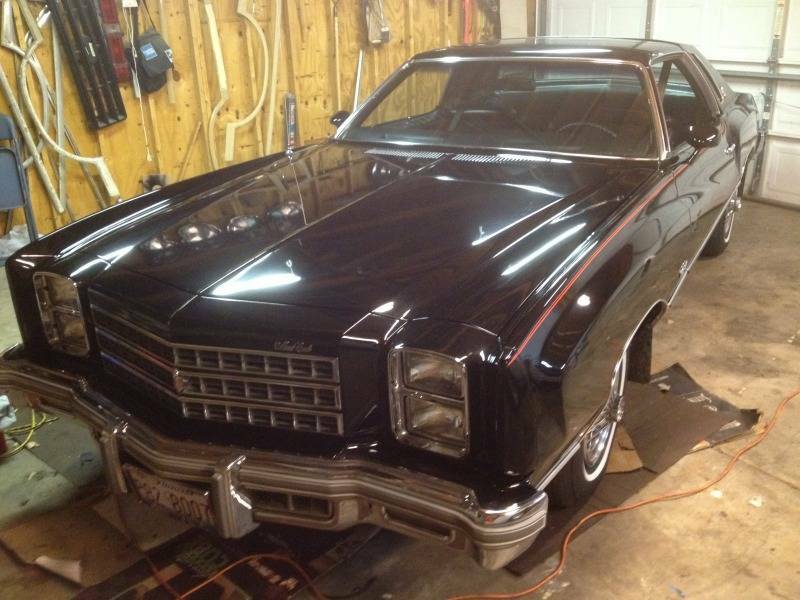 My dads 72 monte had 2 different wheels. The fronts were outward more than the rears. But i only noticed because i took the full hubcaps off. The othe difference was the front rims had nubs on the outside of the center to hold dogdish caps. While the rears had no nubs and you could only use a full cap. Thanks for your help guys. I will have to do some junk yard hunting when I go down state. He has a few A bodies (very picked over) left. Maybe I can find a steel wheel still original to one of them.